Here at Orioly, we are super proud of a prestigious “Zlatna kuna” award nomination. On the 165th anniversary of the Croatian Chamber of Commerce, the Chamber re-awarded the prestigious “Zlatna kuna”. The “Zlatna Kuna” award is the biggest acknowledgment of the Croatian Chamber of Commerce and is awarded to the most successful companies and individuals for outstanding successes in the economy for the past year. The Croatian Chamber of Commerce’s annual award, “Zlatna kuna” in the Croatian economy, is a synonym for the success and quality of business and has been awarded since 1993. The Croatian Chamber of Economy lists the nominations for the “Zlatna kuna” award is based on the calculation of the established indicators. The indicators are the business image and impact on the development companies have, as well as their contribution to the development of the Croatian economy as a whole. In the post-startup category this year, Orioly booking software for tour operators and activity providers, was nominated. Orioly booking software has more than 425 users. Since mid-2017, it offers features specific to the Croatian market, mainly related to the financial part of the business. 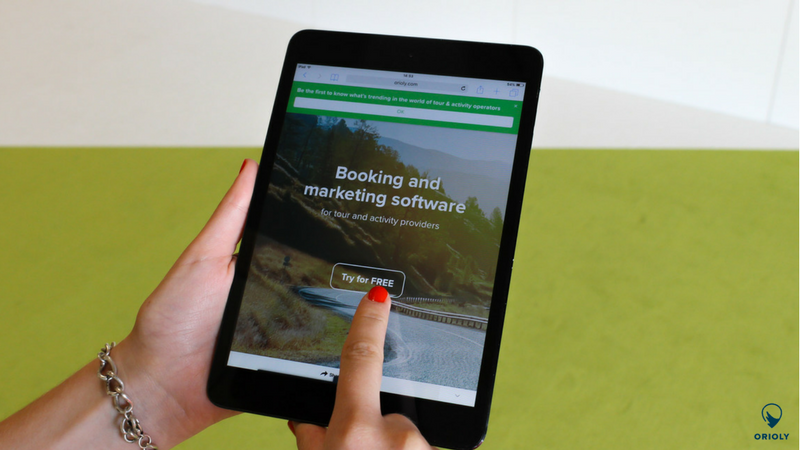 Further development of Orioly booking software will enable users to easily distribute tour offers to business partners, tourist portals and the world’s leading travel promotion websites. All of this will help the growth of domestic economies. We are happy that our work here was acknowledged by the Croatian Chamber of Commerce. With this nomination, we got an extra push to help more travel agencies and tour operators to focus on what they like to do—creating wonderful tours.